Luzhen Qiu is a Chinese American artist living in Metro Detroit. She was born in 1971 in Hangzhou, China. She graduated from Wayne State University in Detroit with a MFA degree. With 28 years of art teaching experience, Luzhen has taught art classes at The Art & Design and Technical College of China Academy of Art, Birmingham Bloomfield Art Center, and Paint Creek Center for the Art in Michigan. 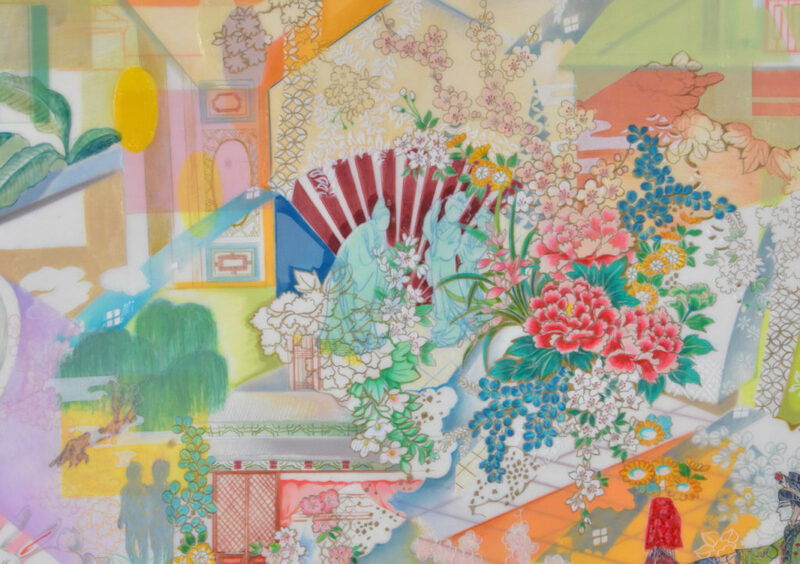 In her works, Luzhen is always searching for ways of dealing with contents and forms by organizing objects from chaotic contents into re-arranged forms. She is a multi-disciplinary artist working with both representational and abstract artworks. 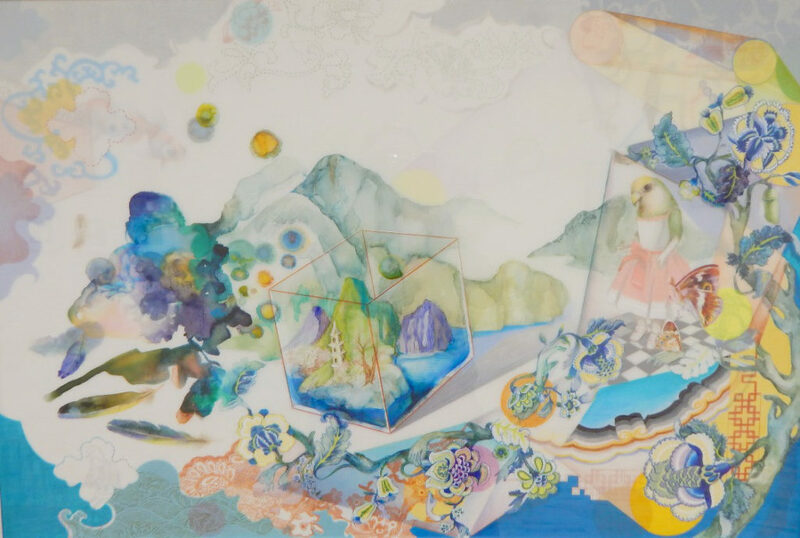 With her color pencil on layed mylar works, Luzhen makes a dreamscape from her memory by juxtaposing fragments of memories from her childhood, Chinese traditional fabric textiles, and old legends. 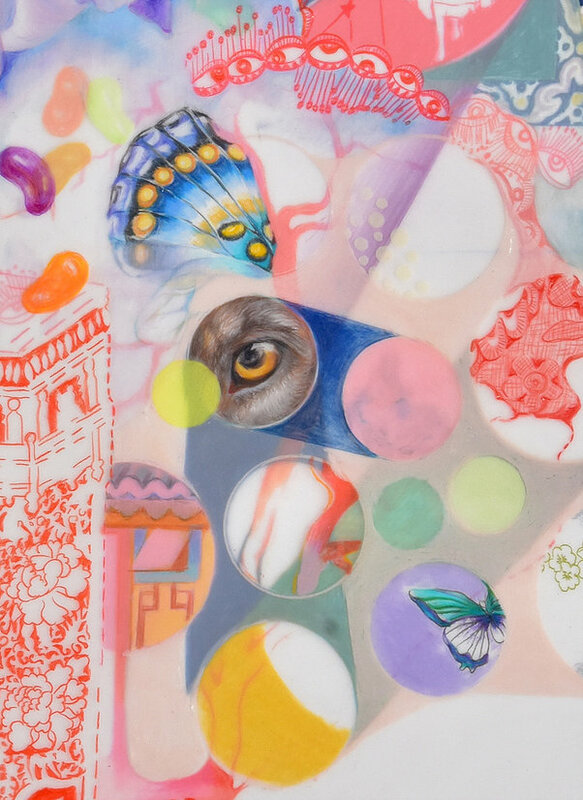 Her works are visual poems with narrative content which draw the viewer into an open-ended story. 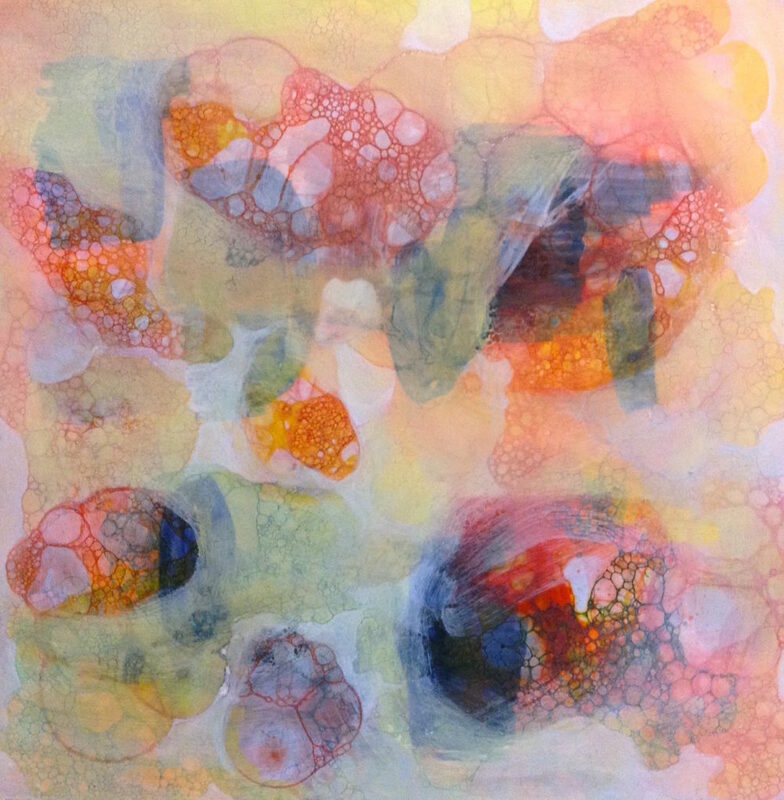 Her works are layered with depth of transparency. She received her graduate degree from Hunter College in New York where she lived and studied in the 1970’s. This experience offered exposure to many well known artists and the diverse and confrontational art scene of the time. She has generally focused on landscape themes but often included wildlife or urban landscape in her work. 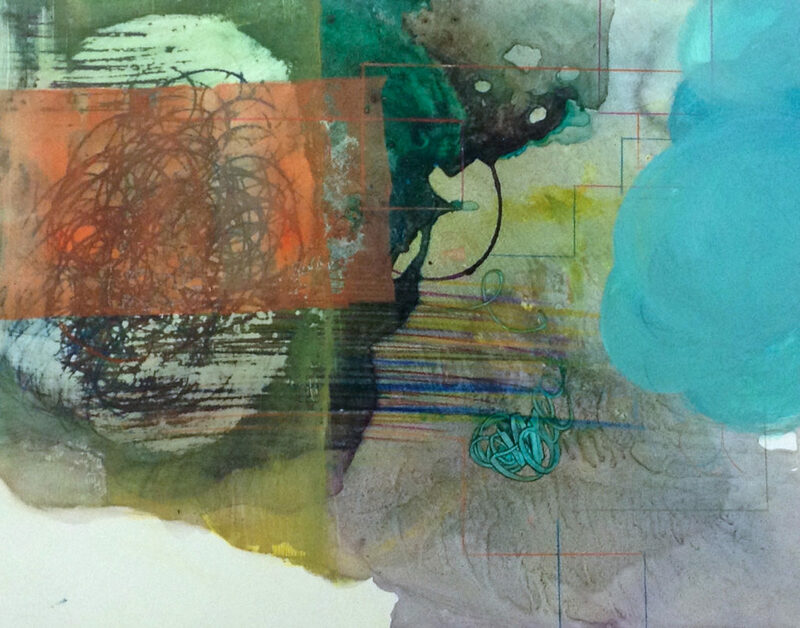 Mediums used range from oil on canvas to India ink and water based paint on paper.